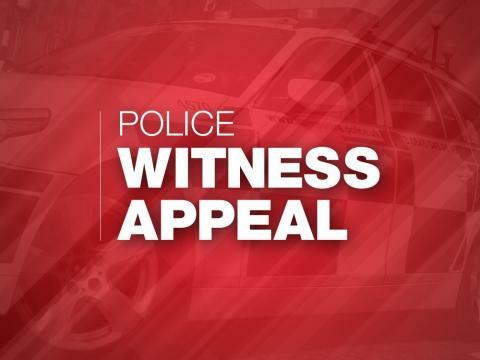 Officers are appealing for information following a collision on the A27 at Farlington. At around 2.20pm on Wednesday, 5 December a serious collision occurred involving six vehicles. The driver of one of the vehicles, a man aged in his 70s, sustained serious injuries and was taken to Southampton General Hospital for treatment.